Ottawa-born trumpet player Steven van Gulik became a member of the National Arts Centre Orchestra in 2009. 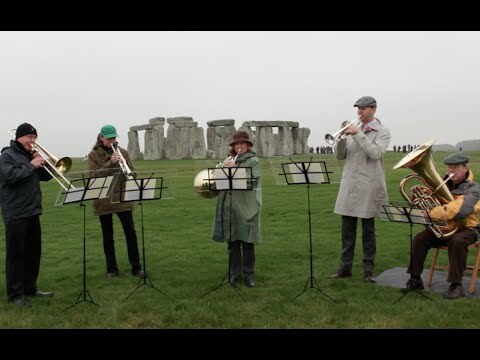 He began playing the cornet at the age of eight studying with his uncle Kenneth Moore and performing with the local Salvation Army church band. Having won the National Arts Centre Orchestra Bursary in 1993 and competing successfully at many regional, provincial and national music festivals, Steven decided to pursue studies at the Interlochen Arts Academy and then at McGill University with former NAC Orchestra principal trumpet Douglas Sturdevant and Montreal Symphony principal trumpet Paul Merkelo. 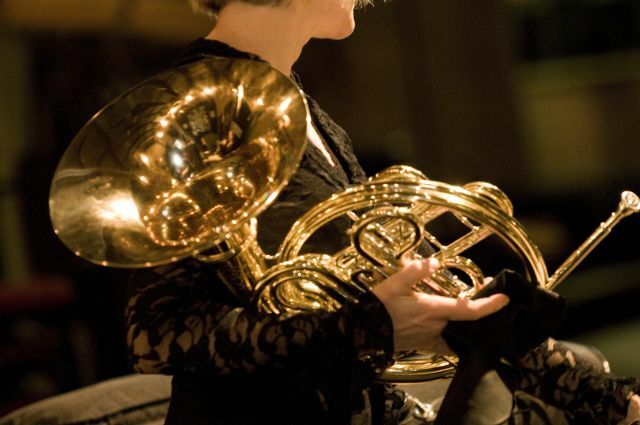 An active chamber musician, he has performed in every season of the Ottawa Chamber Music Festival and can be heard regularly performing with Capital BrassWorks, an Ottawa-based brass ensemble. Steven can also be heard performing on CBC Radio as recital soloist, chamber musician and on stage with various orchestras across Canada. 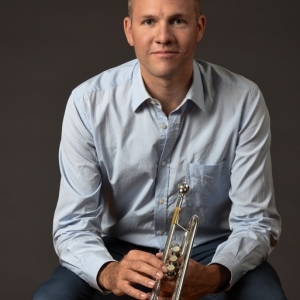 Steven held the position of principal trumpet of the Ottawa Symphony Orchestra, and has performed as a soloist with the Thunder Bay Symphony, the Ottawa Symphony Orchestra and the National Arts Centre Orchestra. Steven served as a member of the Montreal Symphony Orchestra from 2000-2007 and performed on international tours and recordings before moving west to become a member of the Winnipeg Symphony Orchestra from 2007 to 2009. He has now returned to his hometown of Ottawa with his wife Lianne and their daughter Maria.